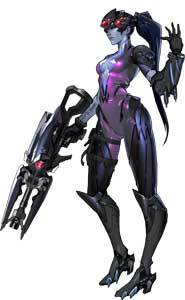 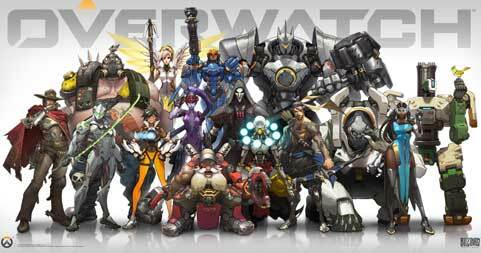 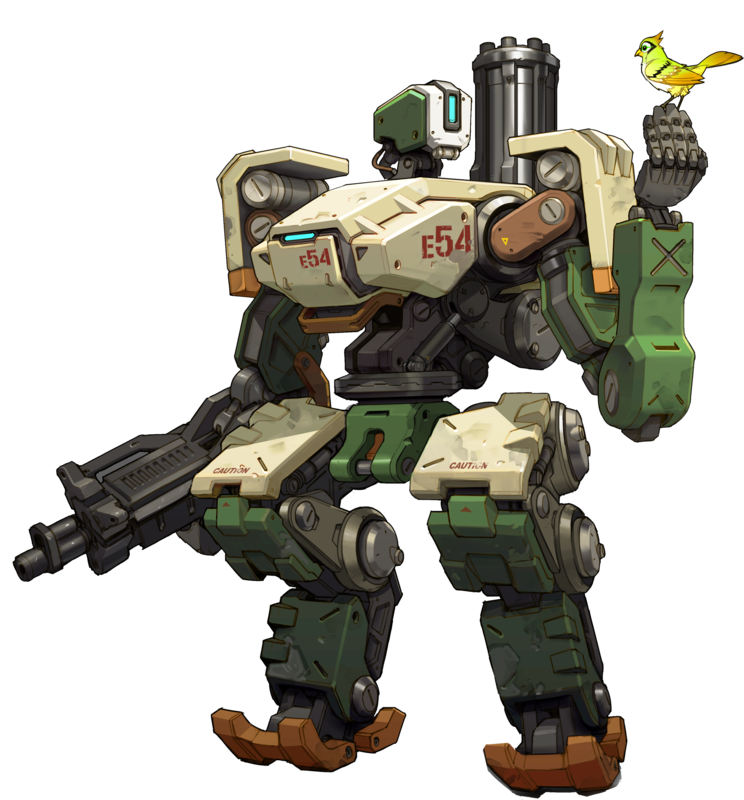 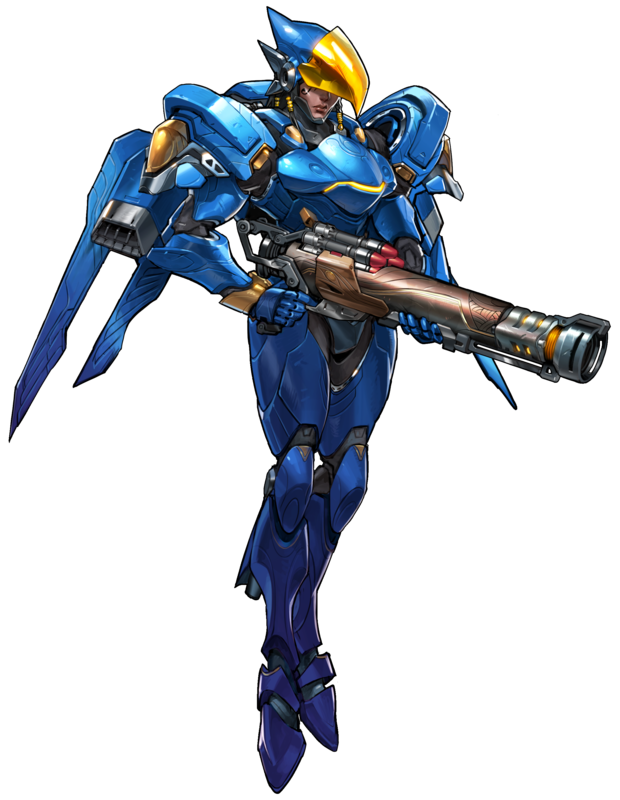 Overwatch is an Multiplayer First-Person Shooter by Blizzard Entertainment, released in 2016 for PC, Playstation and Xbox One . It starts with 21 very diverse characters that have all their different strengths and abilities and are classified into Offense, Defense, Tank and Support characters. 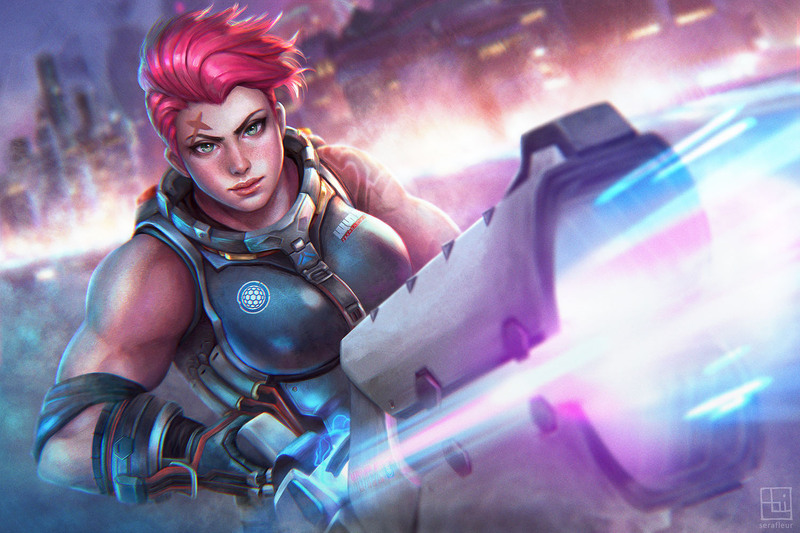 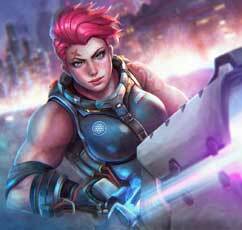 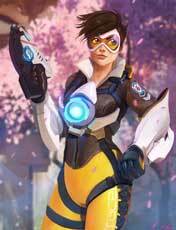 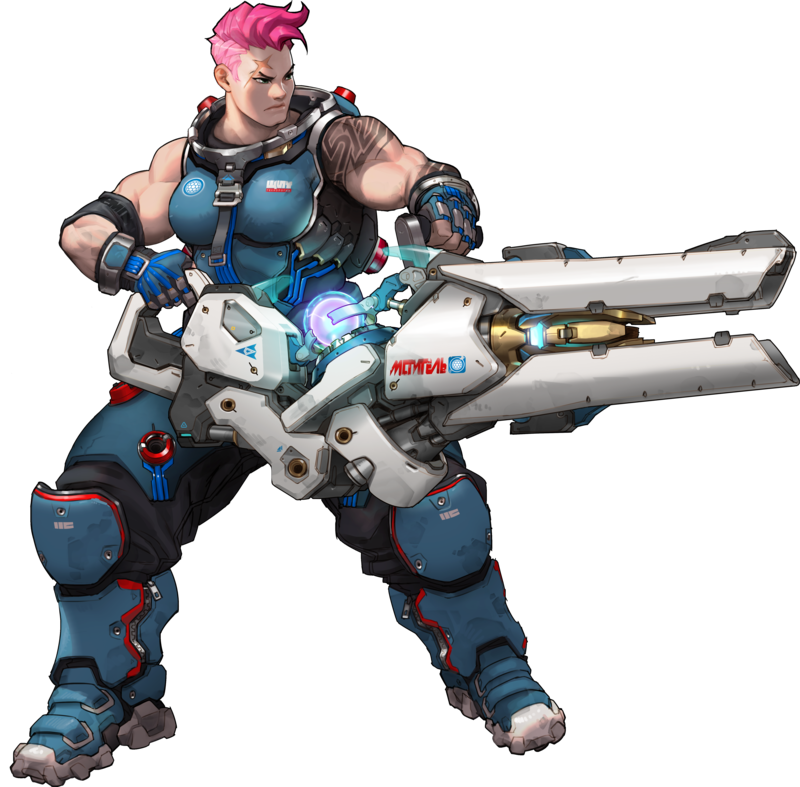 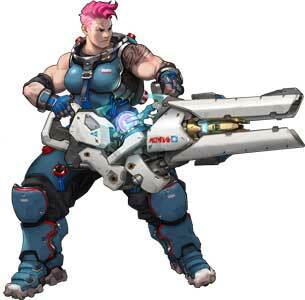 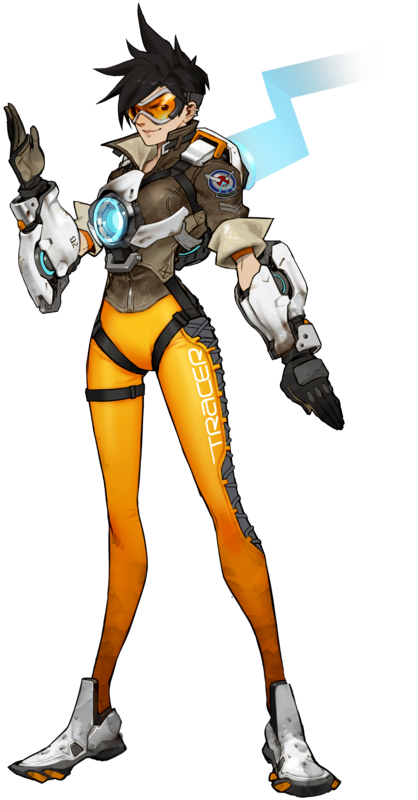 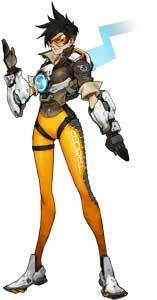 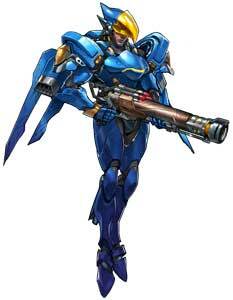 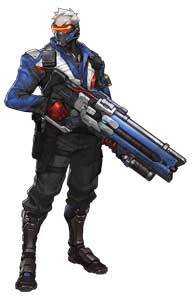 There is the fast Tracer with her dual pistols, the slower Zarya who uses a big Particle Cannon in battle and all kinds of other new characters. Each Overwatch character is also getting his own gallery with the time, you can visit the galleries through the character selection below. 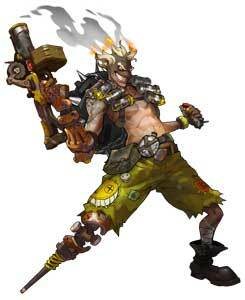 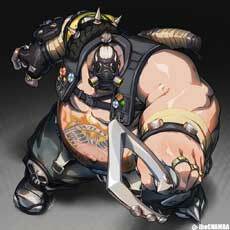 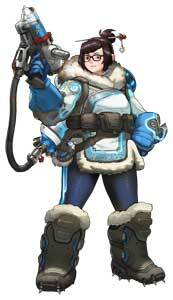 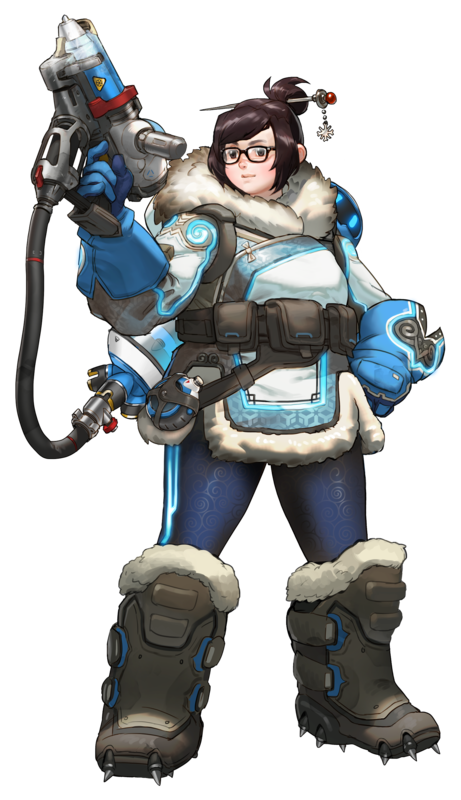 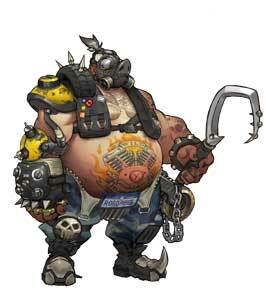 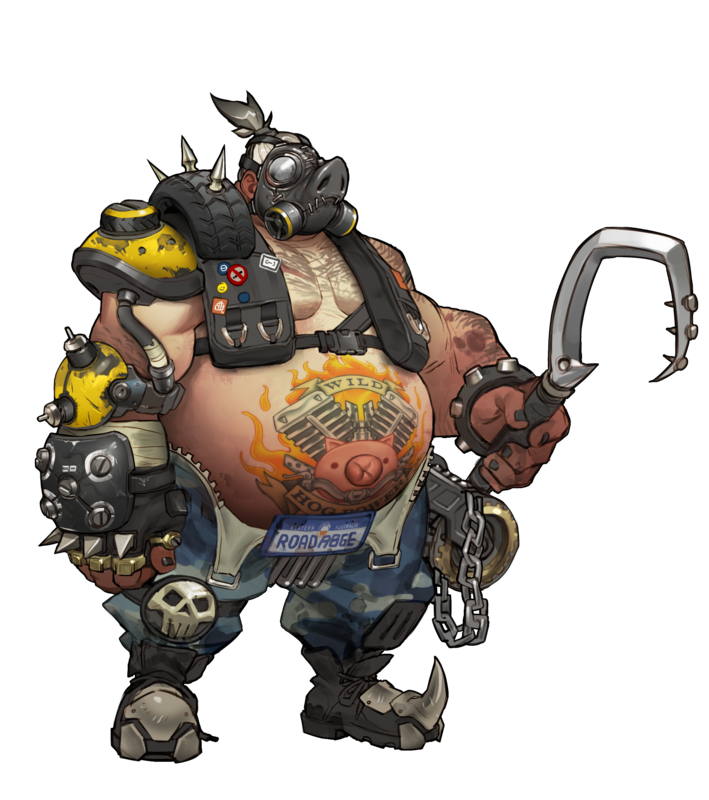 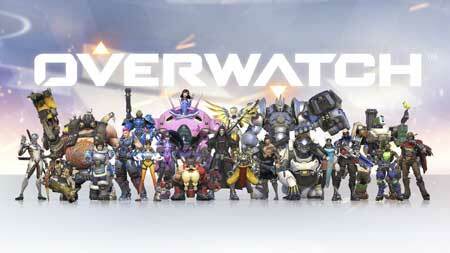 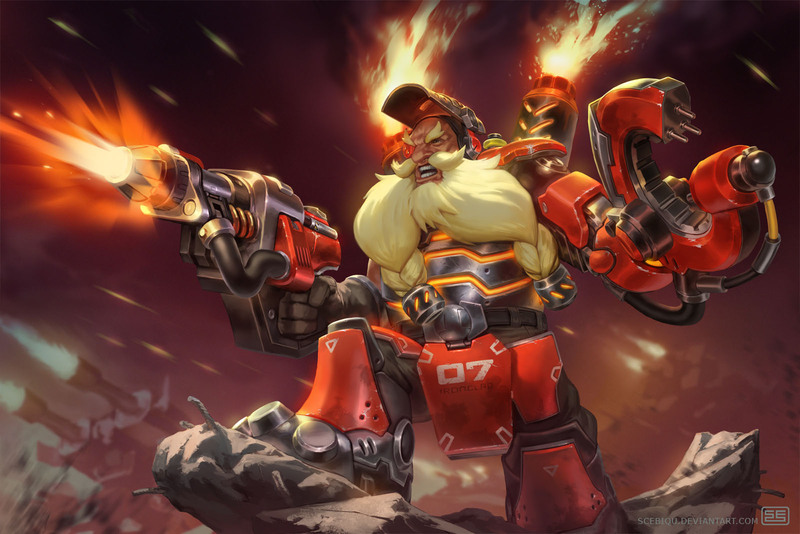 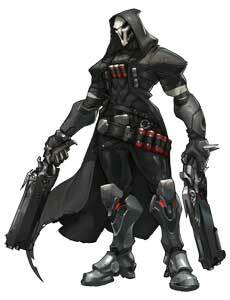 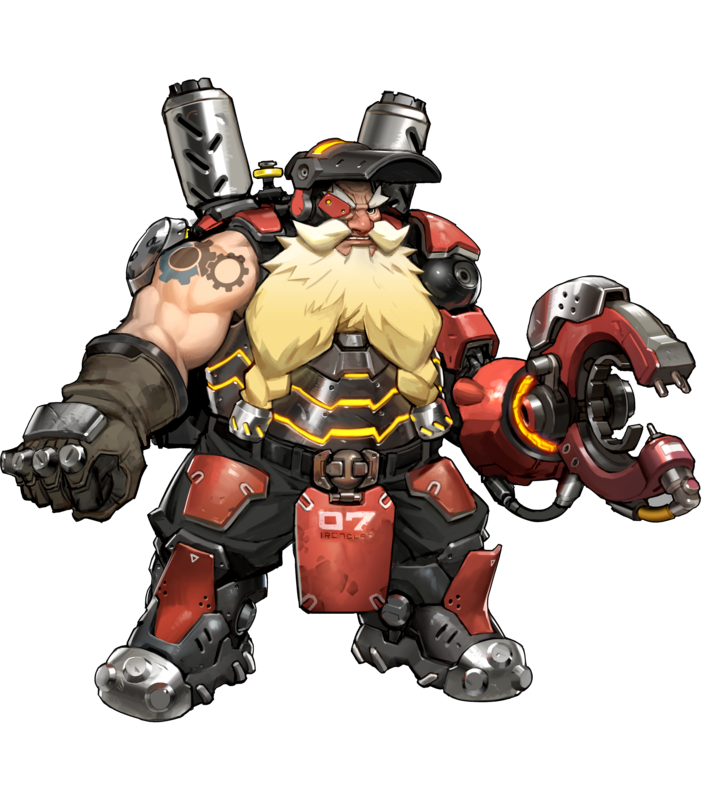 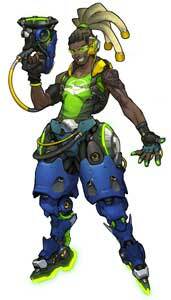 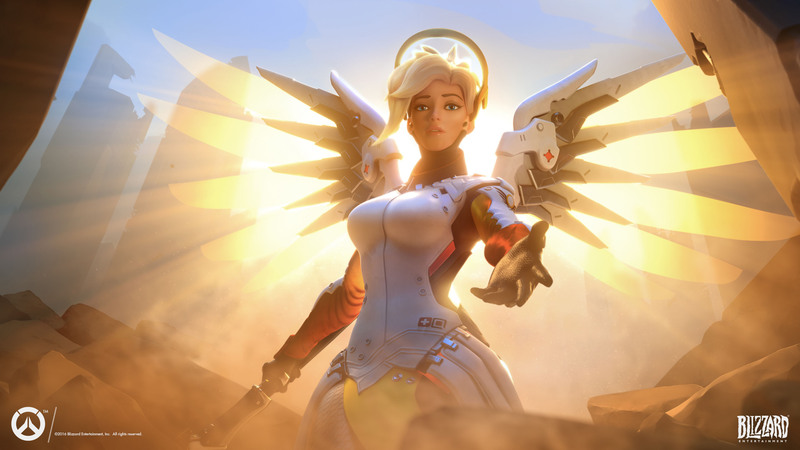 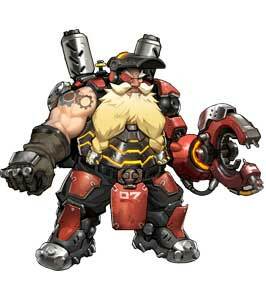 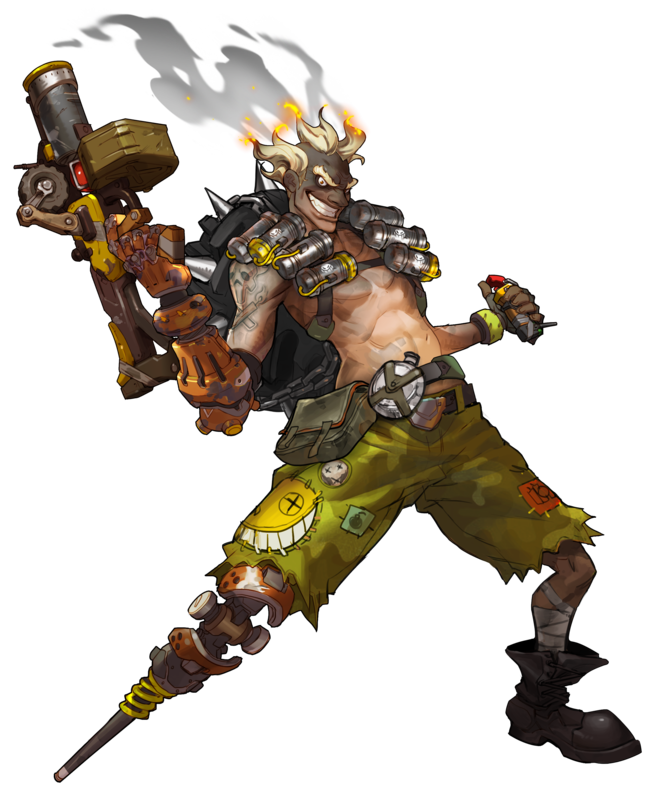 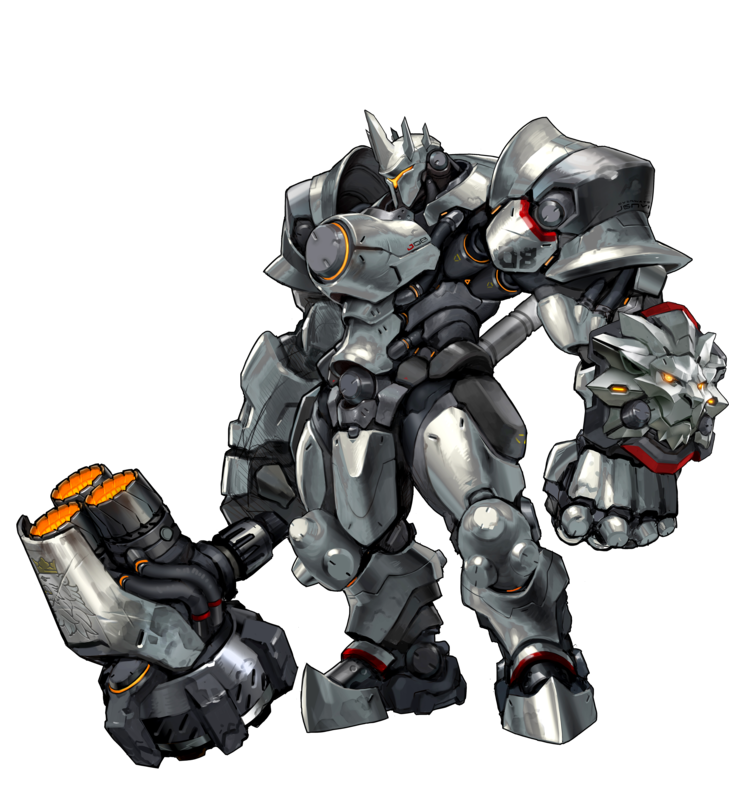 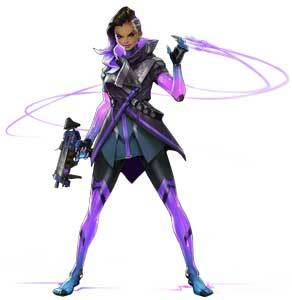 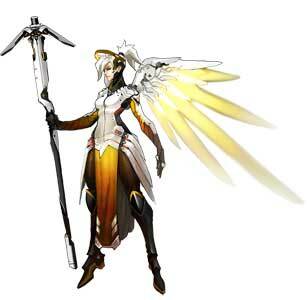 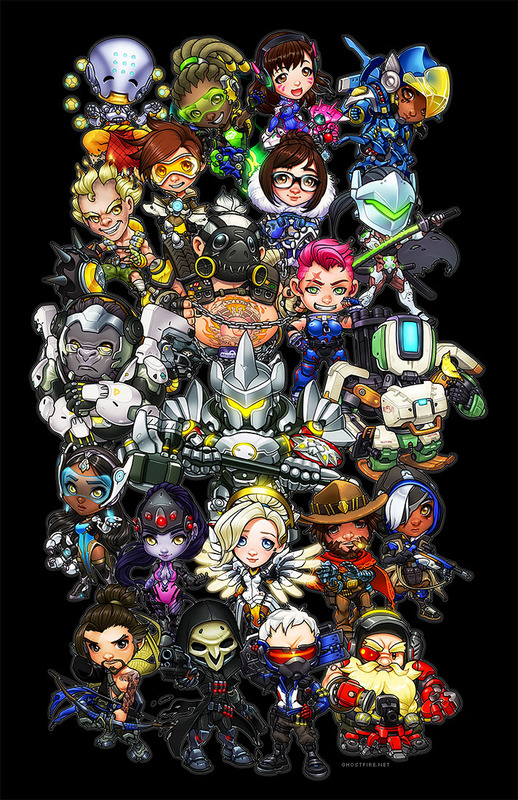 More heroes as well as maps and probably skins? 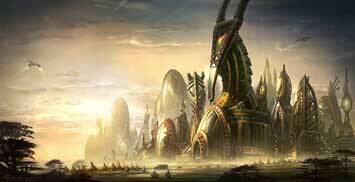 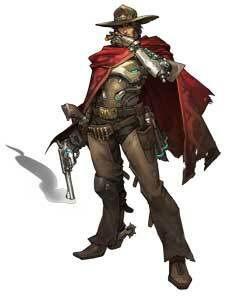 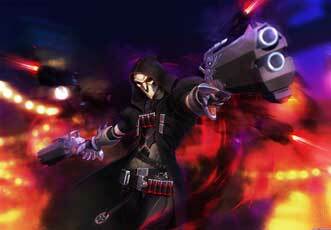 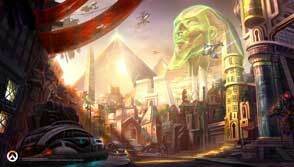 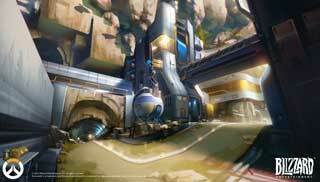 will be added later to the game, Heroes and Maps will be free DLC. 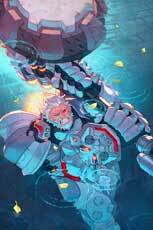 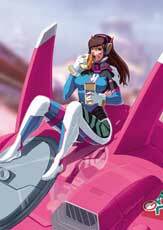 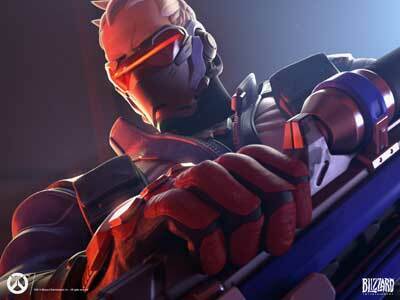 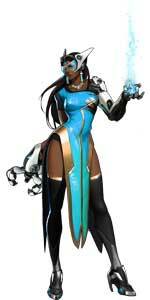 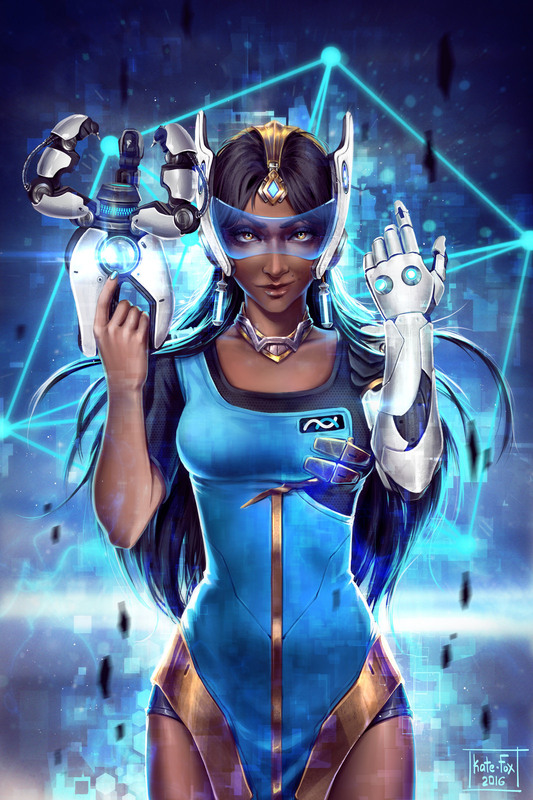 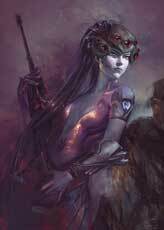 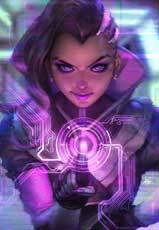 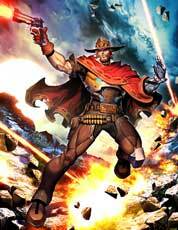 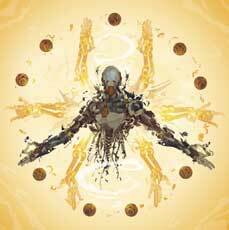 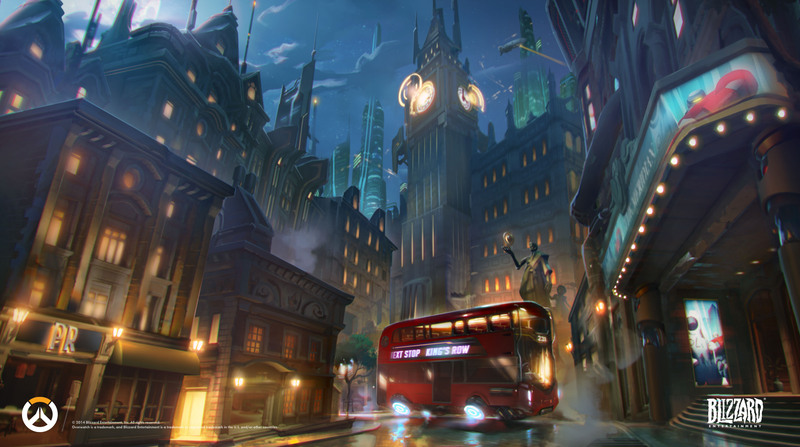 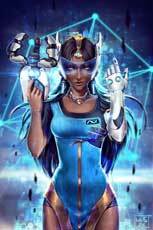 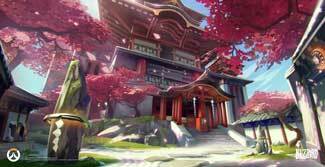 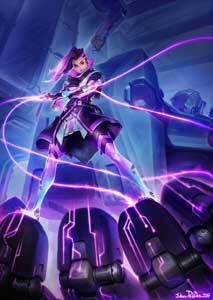 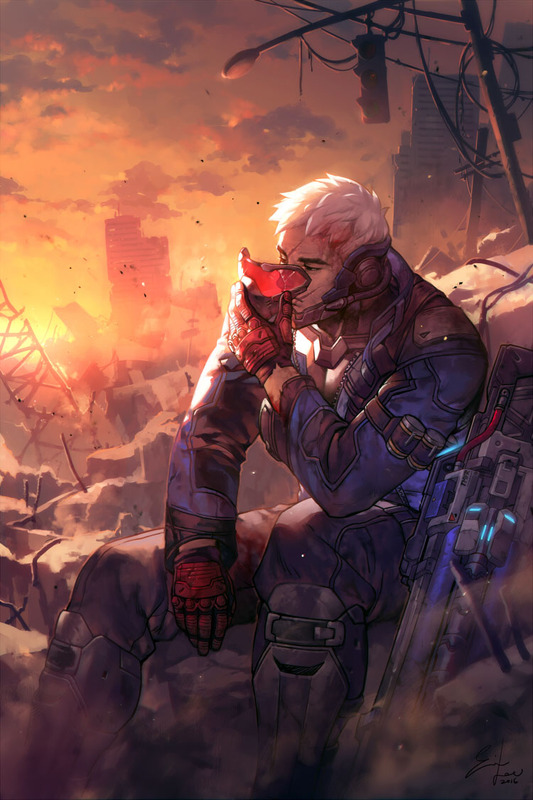 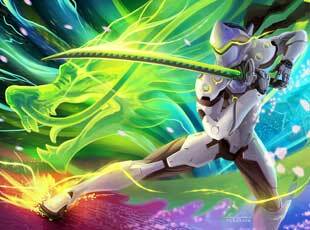 In this growing gallery you can find the official Overwatch wallpapers as well as concept art of the characters and also a selection of Overwatch Fan Art and Cosplays by excellent artists. 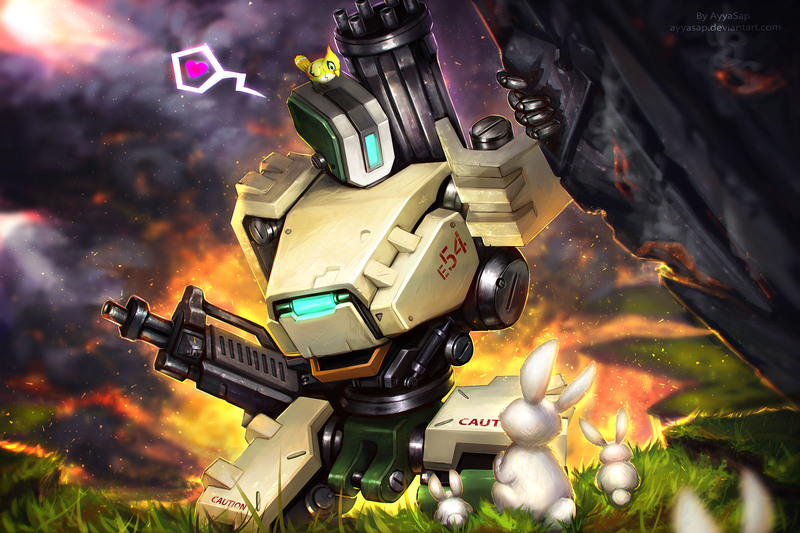 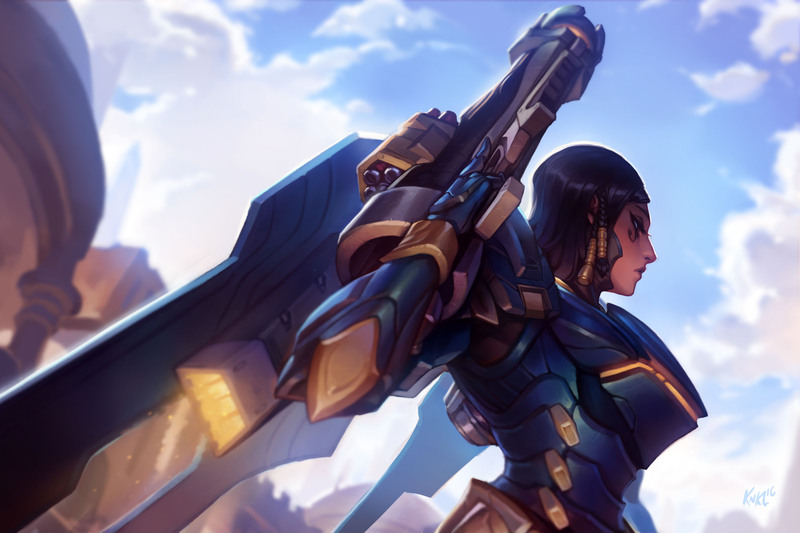 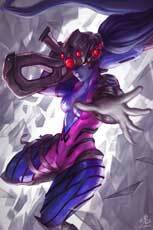 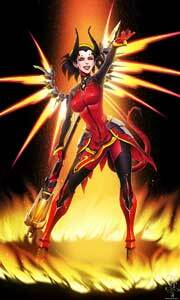 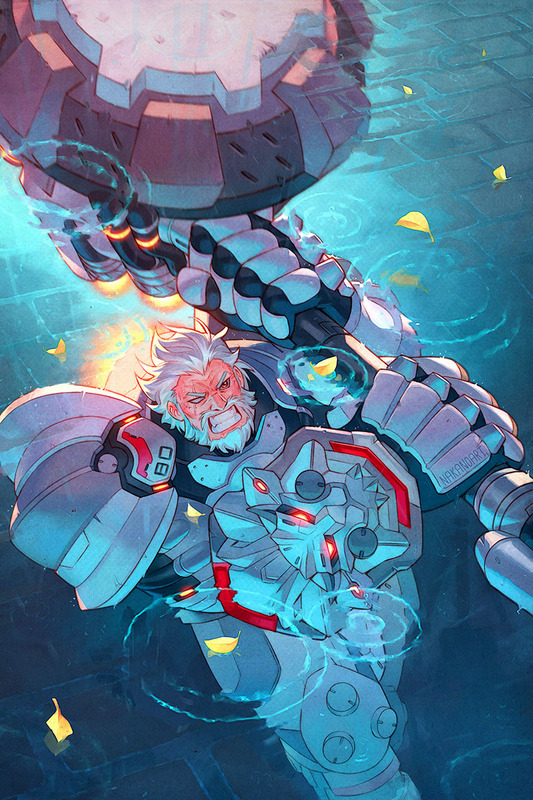 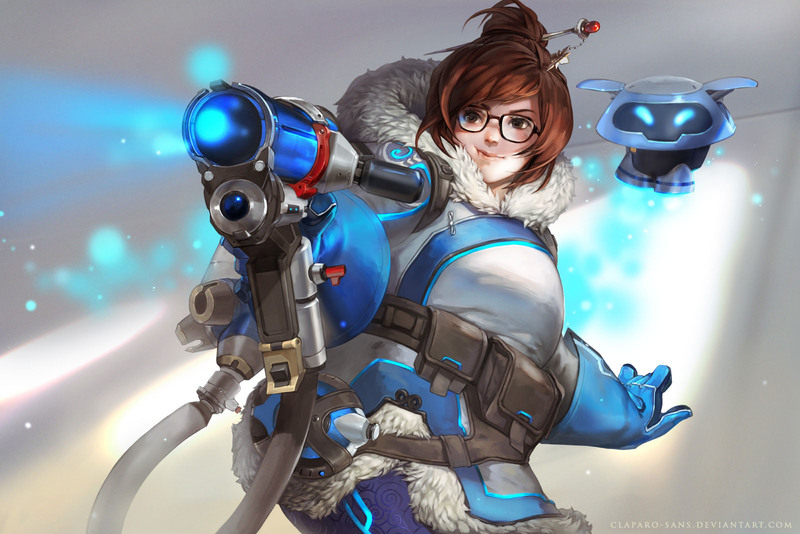 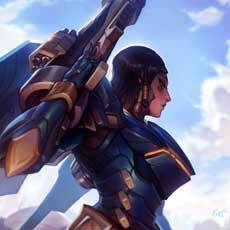 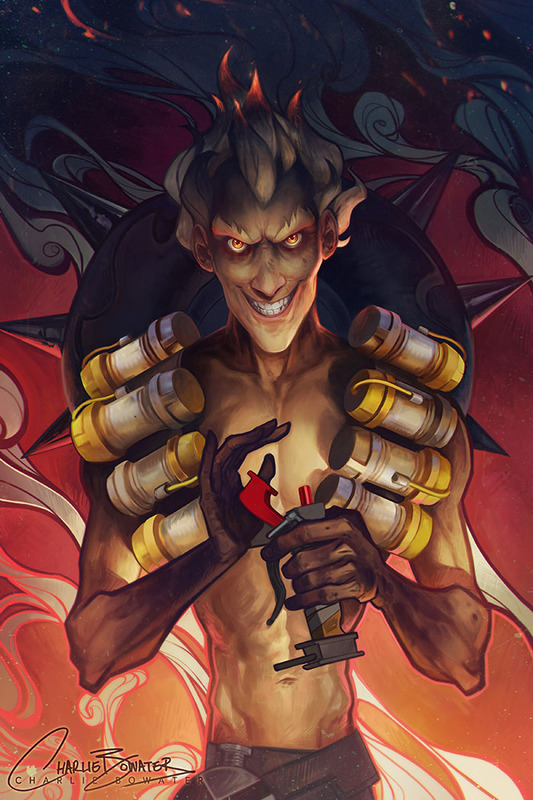 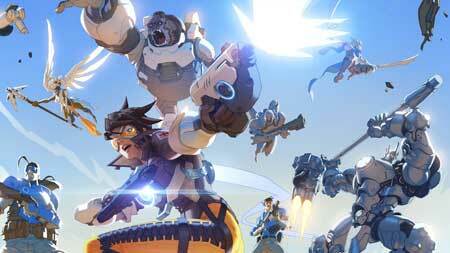 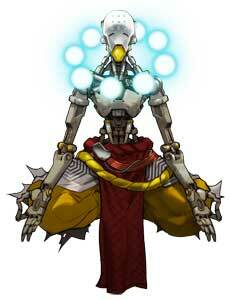 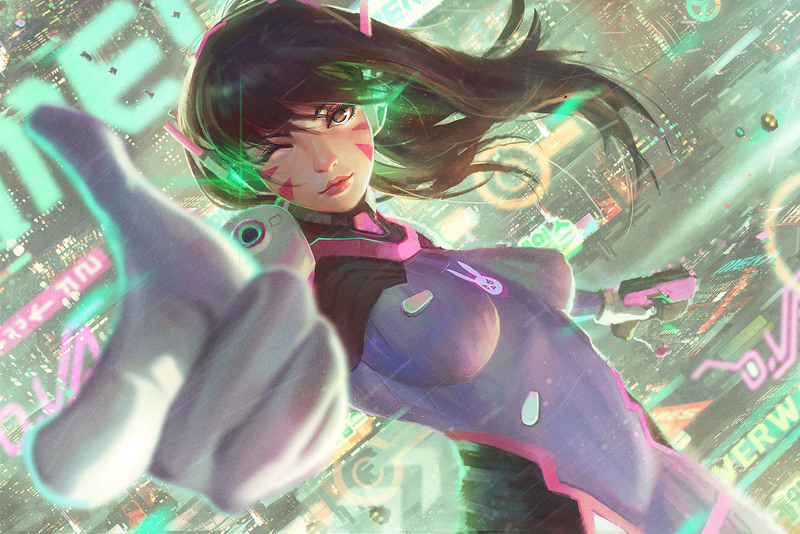 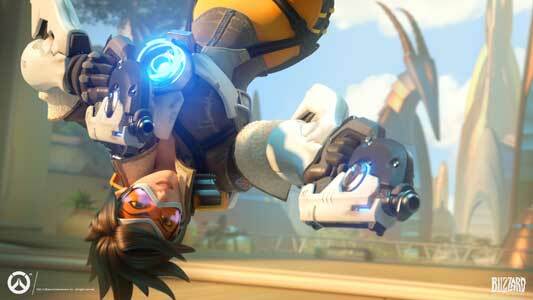 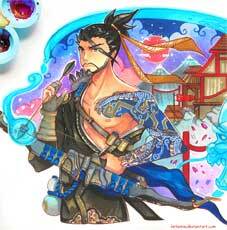 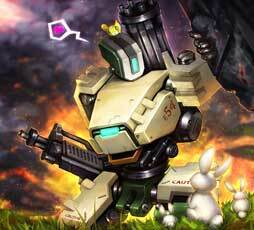 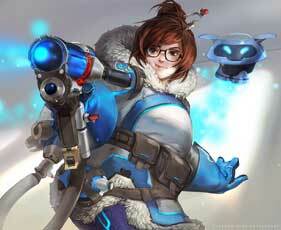 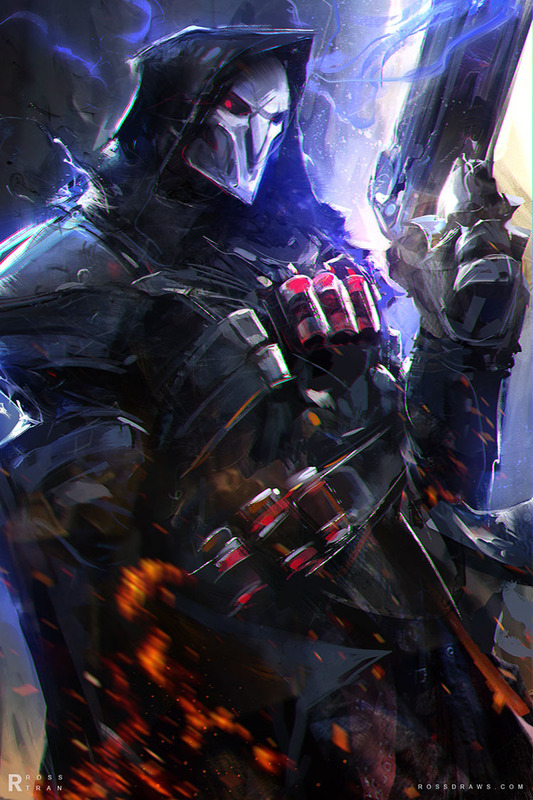 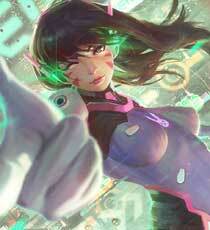 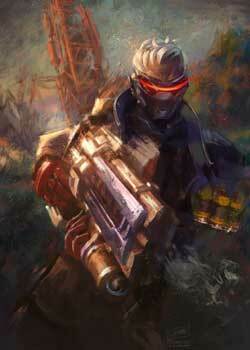 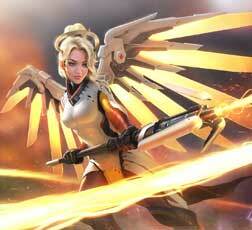 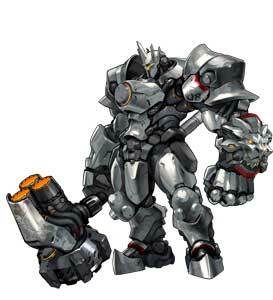 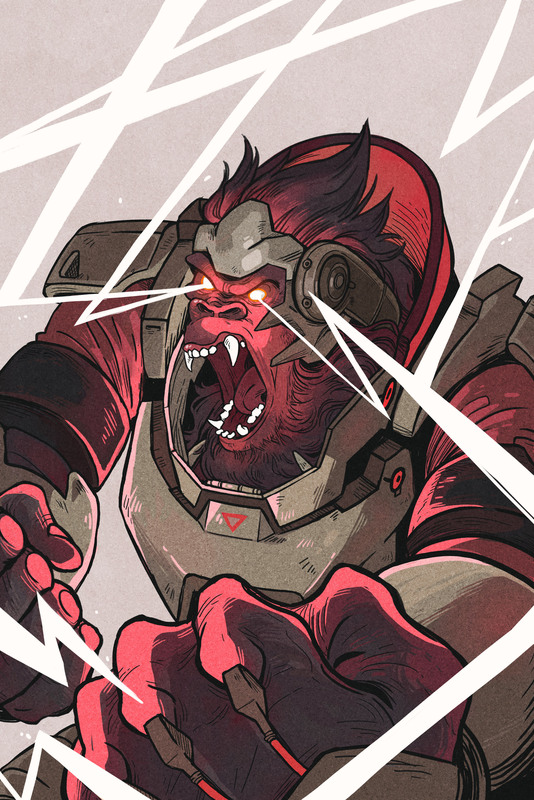 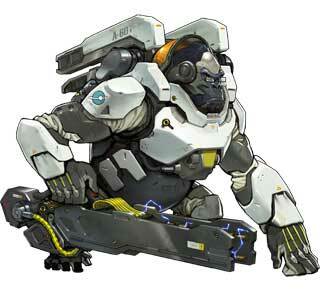 Have fun browsing through the Overwatch Art Gallery on GA-HQ! 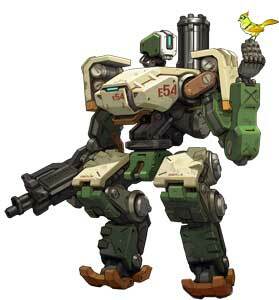 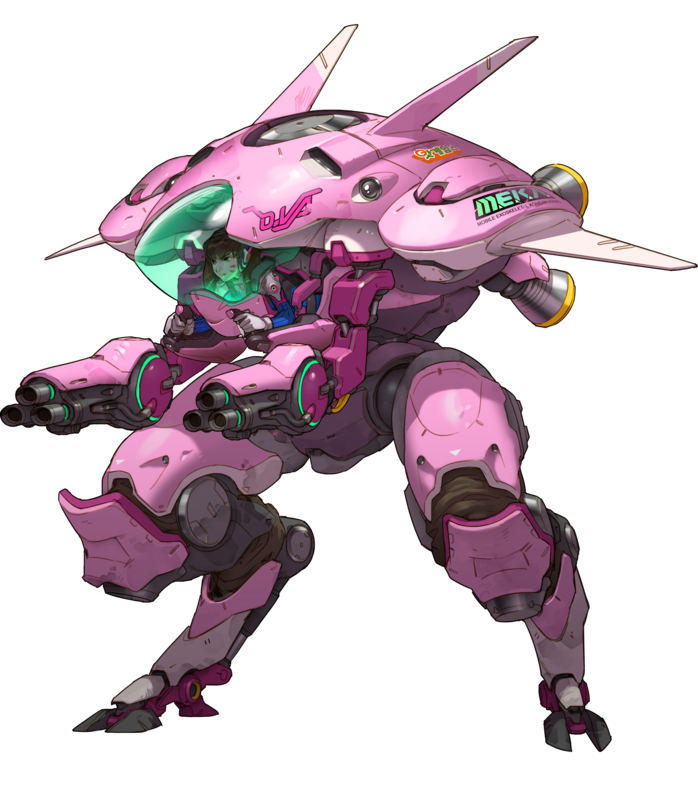 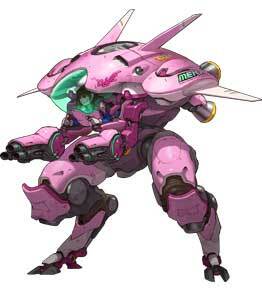 02.03, the new Overwatch character Orisa was revealed, expect art of this new robot soon! 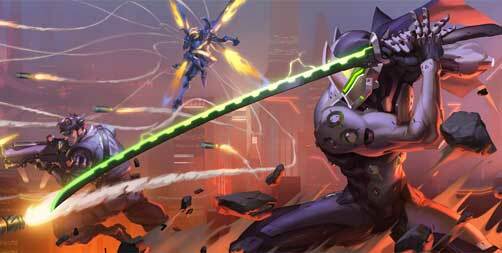 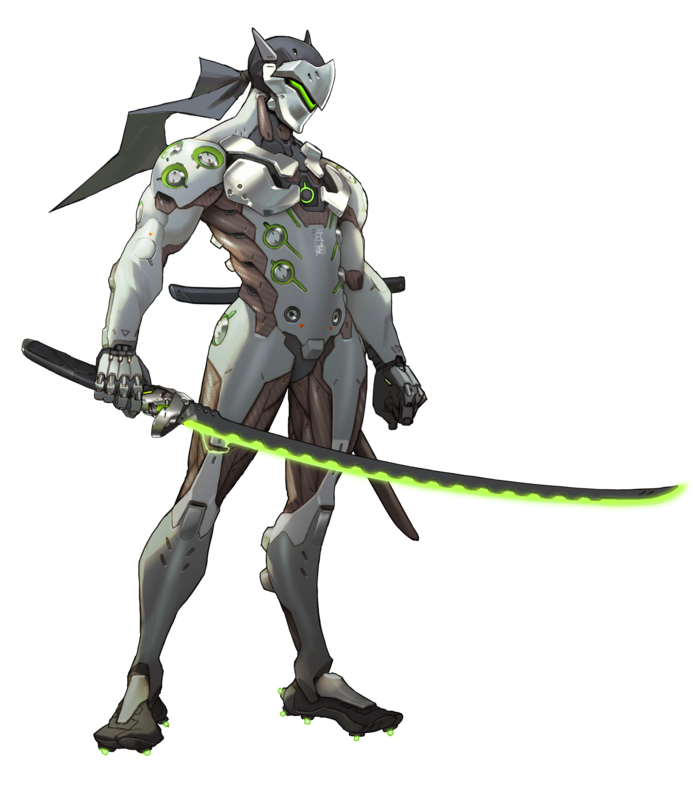 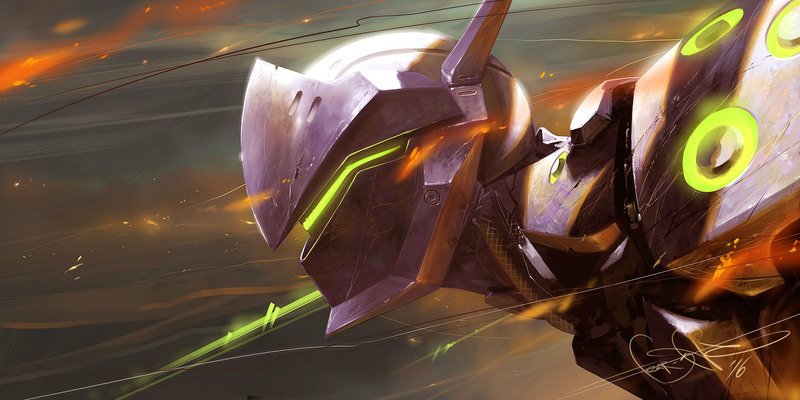 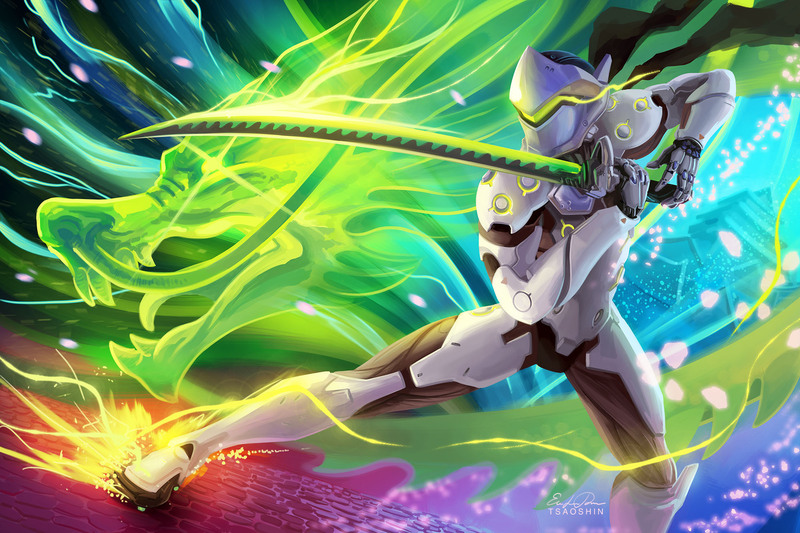 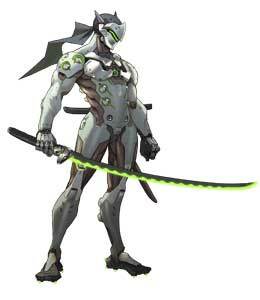 10.12.2016 – New Genji Fan Art added, some stuff in the gallery changed. 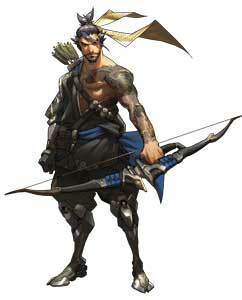 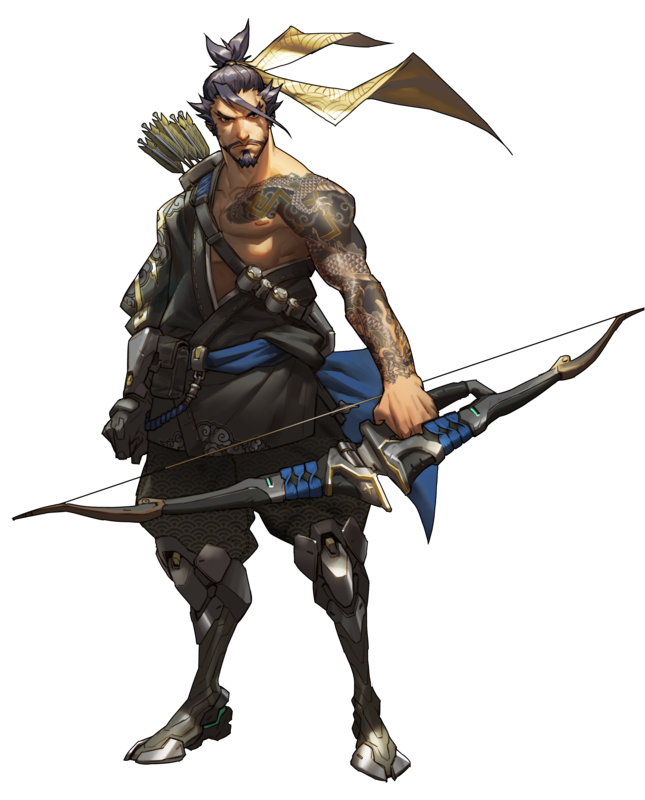 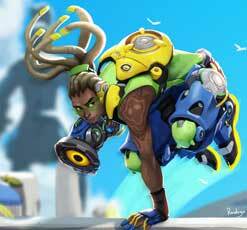 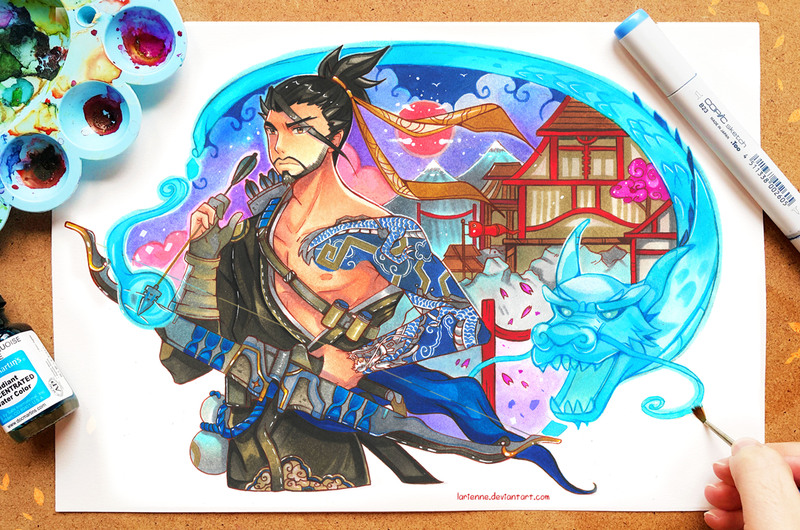 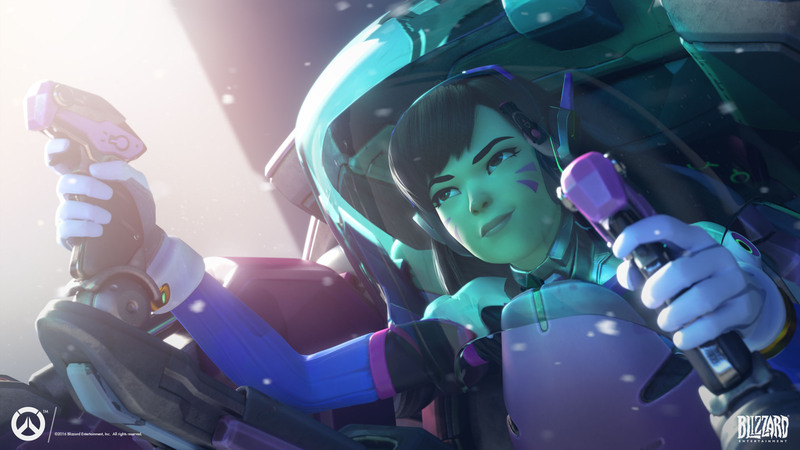 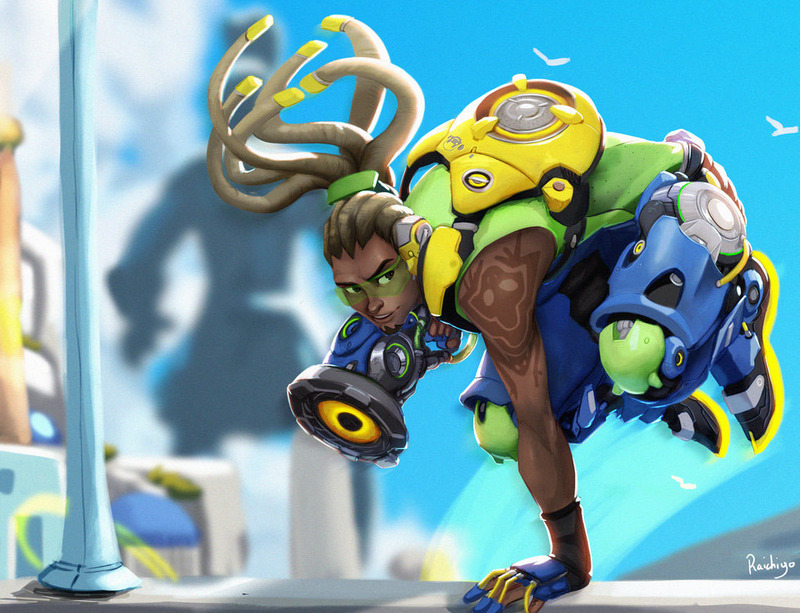 13.07 – Hanzo Shimada Gallery & Widowmaker Fan Art added, the 22nd hero was announced, Ana joins Overwatch soon. 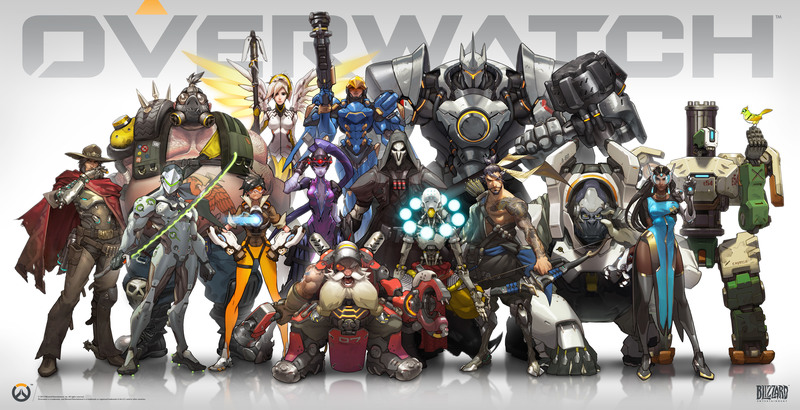 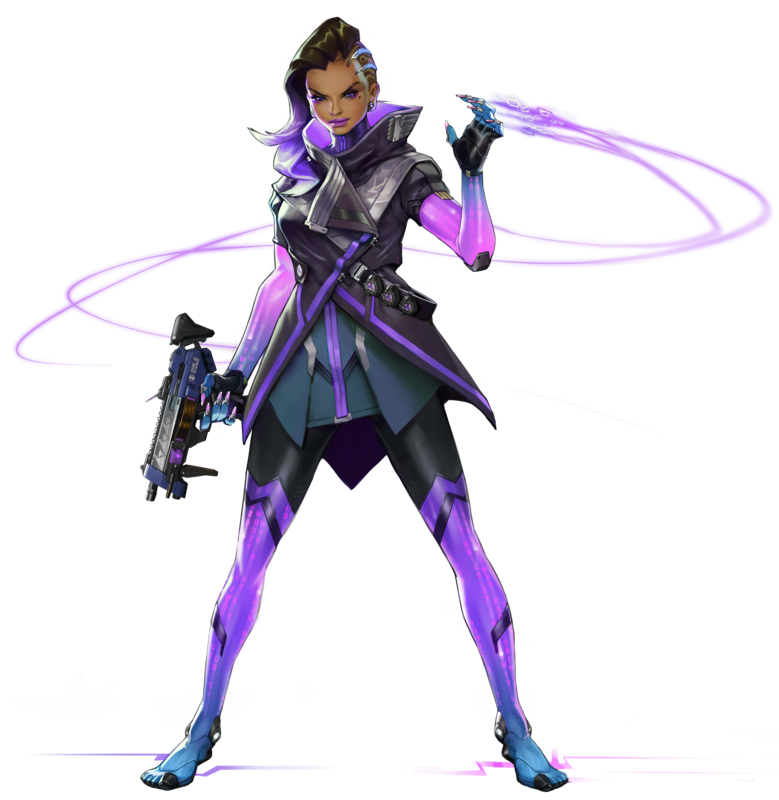 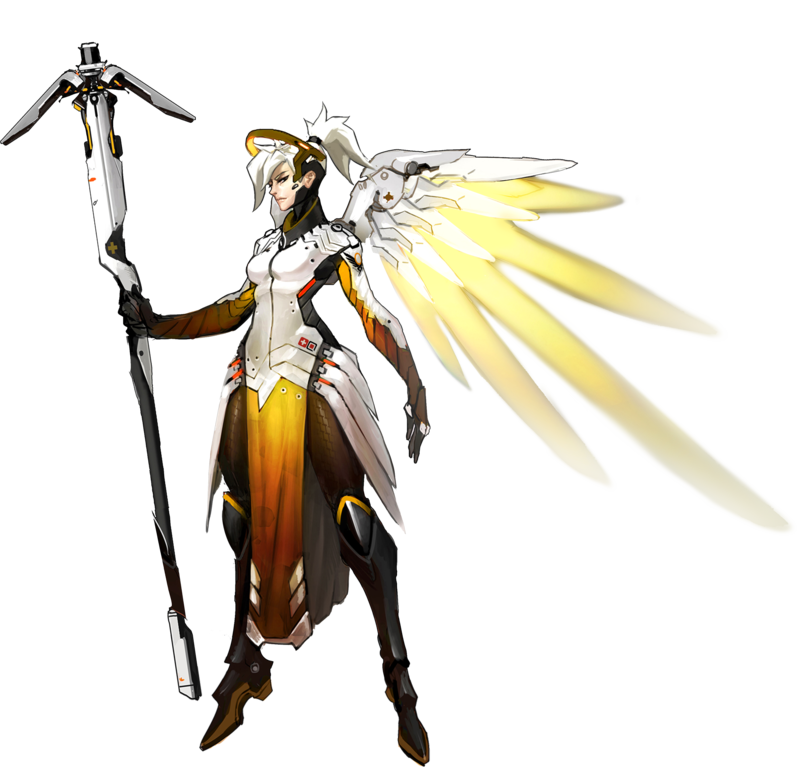 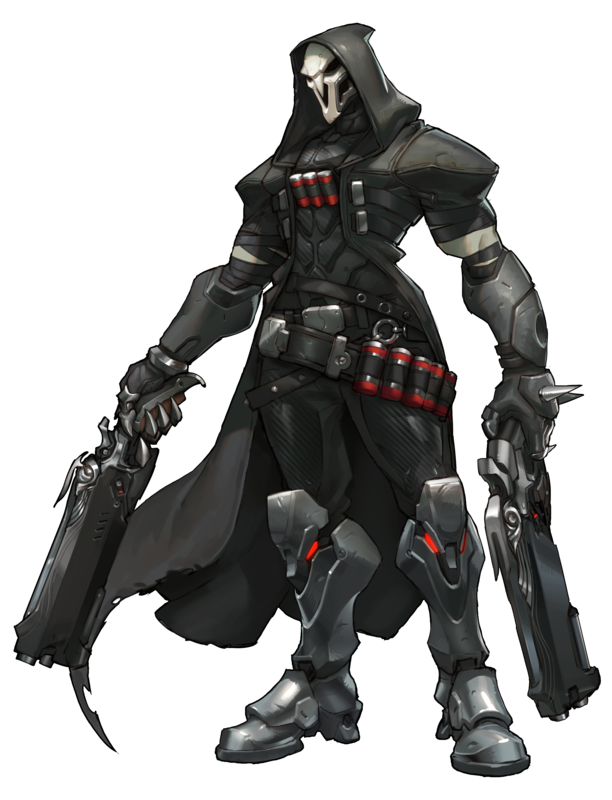 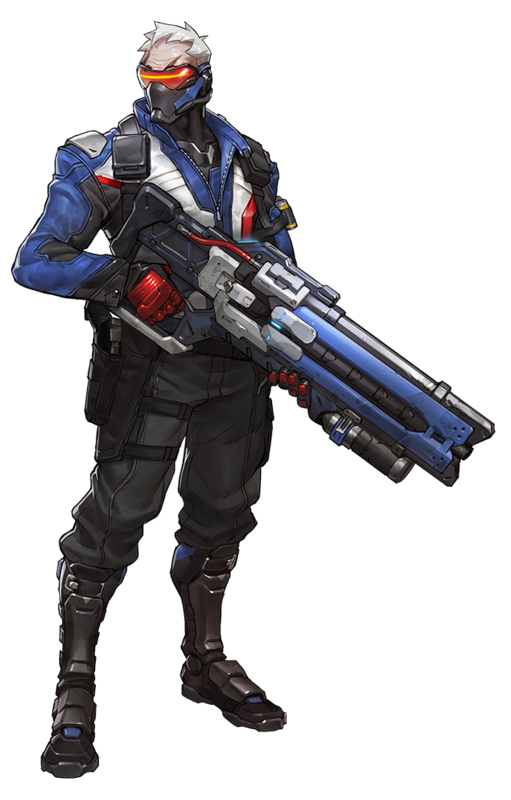 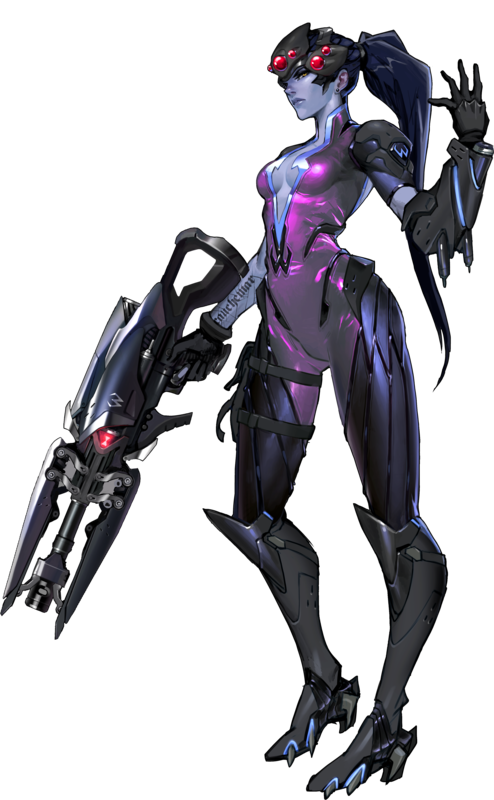 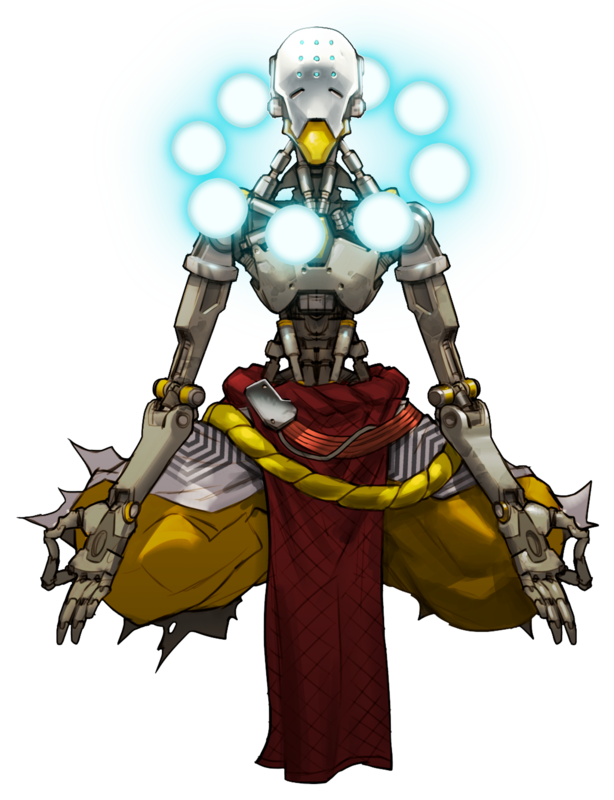 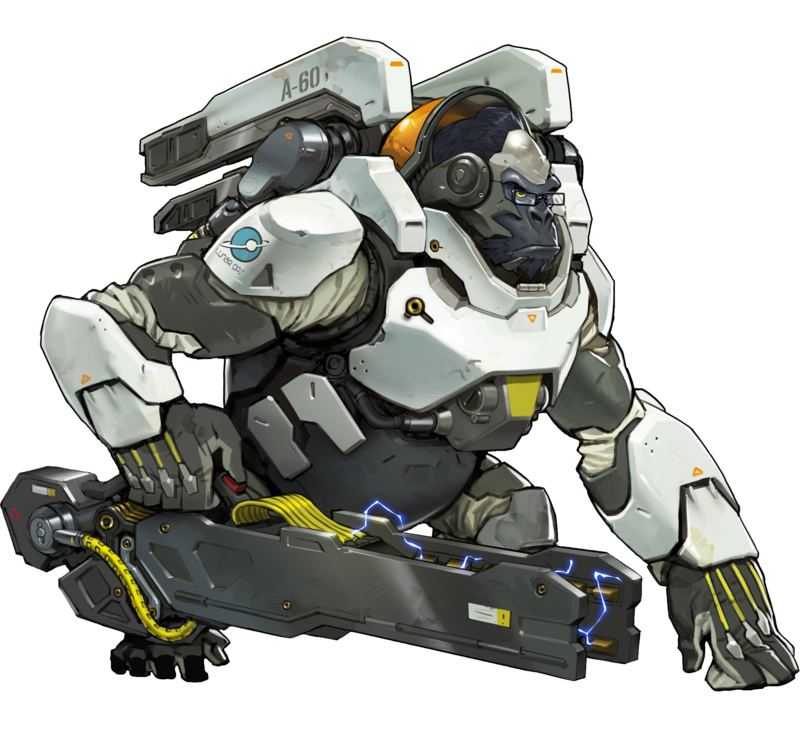 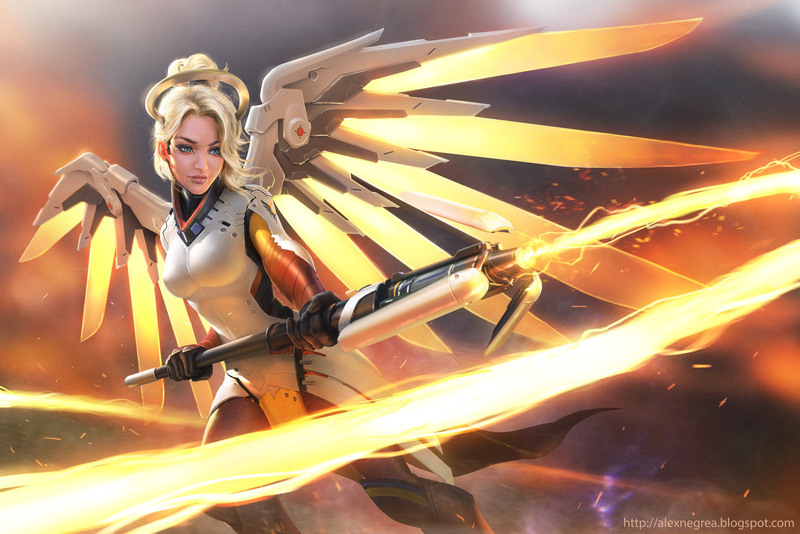 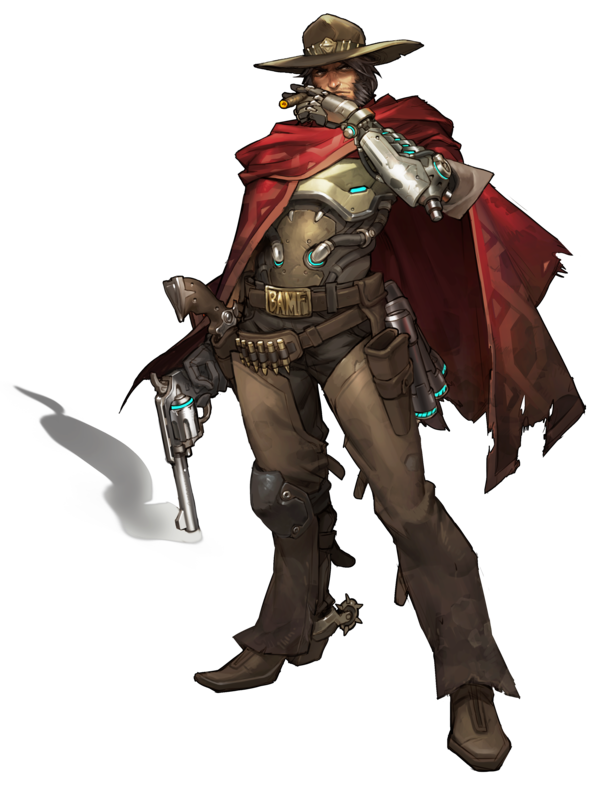 10.05.2016 – Overwatch Gallery Created, all character renders added, oh god there is a ton of art for this game, will take 2-3 days till this gallery is up to date.